I’ve long lamented over the glaring lack of balls-to-the-walls, female-fronted melodic metal. Sure, bands like Nightwish, Epica, and Xandria are very good at what they do, but there’s been a missed potential for years for bands that don’t masquerade their singers around in gothic clothing and play second fiddle to the lead singer. Only in recent years have I noticed a few bands adopting this style, such as Triosphere and Crystal Viper. 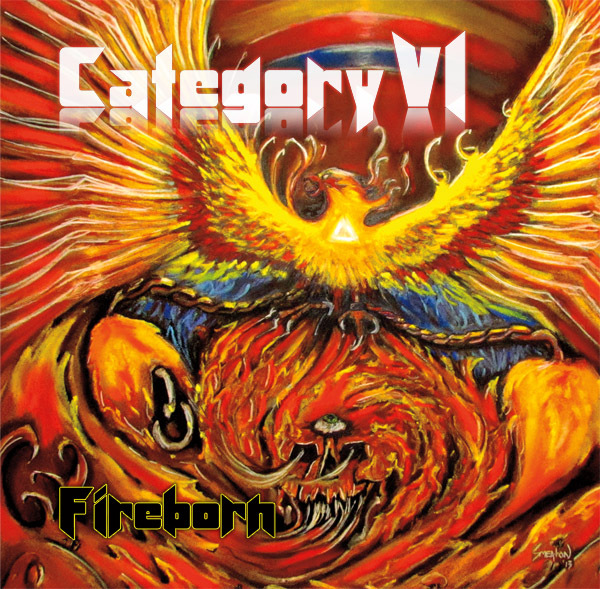 This is also where Category VI would fit in most comfortably if their debut album, Fireborn, is anything to go by. Their music isn’t symphonic or plagued by overproduction; instead, their sound is rooted heavily in ‘80s heavy metal and NWOBHM with a singer who provides intensity and energy to the band, rather than a haunting atmosphere. Iron Maiden is what first came to mind with this album. Of course, there’s the occasional gallop riff, but the main connection is the soaring and majestic voice of frontwoman, Amanda Gosse. With a voice similar to that of Sarah Teets from MindMaze and Ida Haukland of Triosphere, her presence commands your attention. The overall progressive tendency of the album allows her to showcase multiple different styles from the aforementioned soaring style to harsher and thrashier tones too. Her inclusion doesn’t feel like a novelty nor filler, but rather it fulfills a purpose, which is more than can be said about some female-fronted bands (see: In This Moment). The songs run the gamut from single-worthy catchy tracks, like “Real Lies”, to progressive assaults, “The Raven”, and to the thrashier end of the spectrum with my personal favorite, “Descent of the King”. And what I’m getting at with that is that this album is, luckily, not burdened with any cringe-inducing and infuriating ballads. The album packs over 50 minutes of melodic heavy/power metal, without resorting to the most frustrating trick in the book for a metal band with a female singer: a ballad. Taking a page out of Sinergy’s book, the album remains focused heavily on progression and NWOBHM riffing to maintain the listener’s captivation. Unfortunately, some of the longer songs do overstay their welcome, and several of the songs do lack an identifying factor, but there is no need for orchestral hits or neoclassical arpeggios here; this is just a damn good album from an extremely hopeful band with a lot of potential. 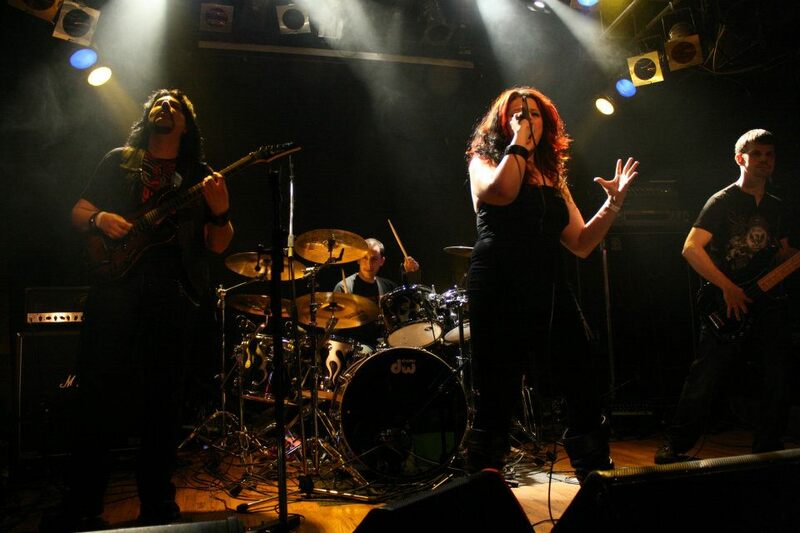 This entry was posted in Reviews, Unsigned Reviews and tagged Category VI, female-fronted, fireborn, Independent, melodic, metal, unsigned.